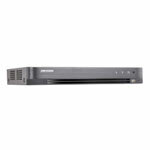 JMC Secure offers an extensive range of security cameras and surveillance systems for commercial and domestic purposes. 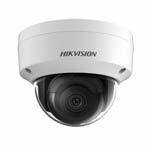 Our range includes HD CVI, HD TVI CCTV & IP CCTV and all the accessories you will need - We do NOT supply Standard Definition CCTV video cameras anymore! We are authorised resellers for the worlds No.1 CCTV Manufacturer Hikvision and the worlds No.2 manufacturer Dahua - as authorised resellers you know the products you get are genuine and backed with a manufacturer warranty. We also offer a price promise, so if you find a product that's cheaper somewhere else, then we will do all that we can to match that price. Whatever you're looking for when it comes to commercial or home CCTV cameras, with JMC Secure you're bound to find the perfect product to suit your needs. 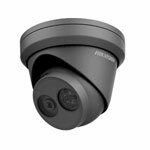 We offer great quality security cameras in the UK at an affordable price, so you don't need to go anywhere else. We also offer free delivery for orders of more than £149.99. If you're looking for something to help improve the security of your home or business, you'll find it here. 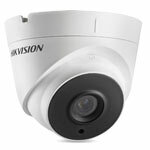 We are happy to advise on the right type of security cameras for your needs. Your budget will determine what format you can afford, enabling you to decide how many cameras you want and what cctv systems will fit within your price range. You may want a home security camera or perhaps one on an office or commercial building, no matter what its purpose we are here to help. 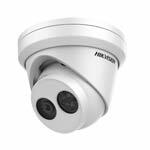 We consider resolution to be the most important factor in your purchasing decision – a higher resolution will produce a better quality image from your CCTV cameras. We advise all customers to buy the highest resolution within their budget. 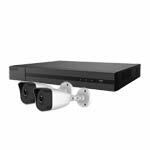 For more information on choosing the right type of security system for you view our buying guide designed to make buying a CCTV Camera online easy. 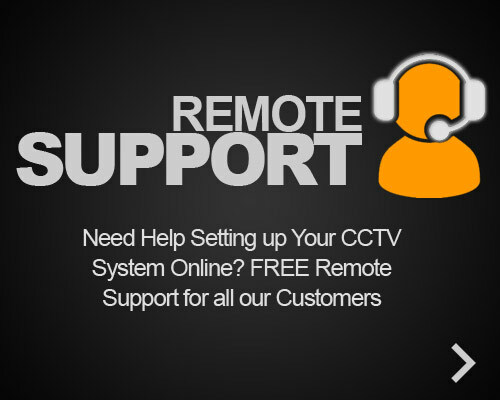 Almost all of our products come with remote viewing, enabling the user to log in to the system and view it remotely over the Internet from any device with an Internet connection meaning you can monitor your home security camera whilst away on holiday! Many of our online products have night vision technology which means you can guarantee being able to monitor the situation if it is a very bright day or an extremely dark night. Other technologies available include motion sensor and networking. Use our search feature to find the right product for you and register or sign in to see our great prices. While it can be a complicated process, we are happy to help any customer who orders a networkable item from us. Simply give us a call when trying to network it and we will offer all the advice that we can. 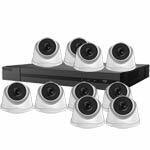 We offer single CCTV cameras but also multi camera system options ranging from a twin packs to 16 camera kits. 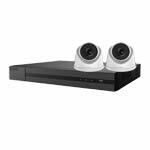 A modern CCTV camera system can be a perfect addition to any smart home solution. 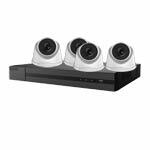 If you are looking for a CCTV Camera, be it for an indoor or outdoor system, the we can help you.